The Settings tab is where you will find a place to your enter contact information as an administrator of the Time Tracker account. The Login History tab shows you a record of logins to this account. 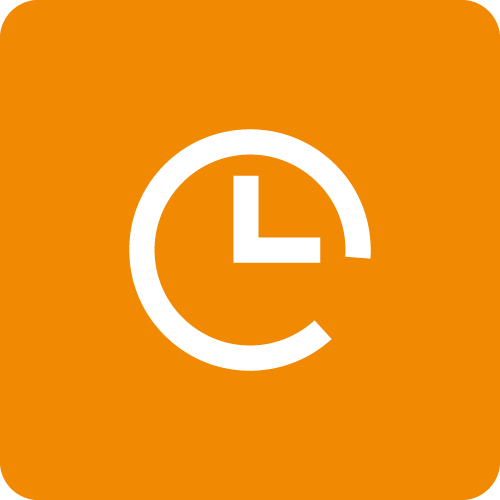 In the event you suspect someone else other than you has been accessing your Time Tracker account, this tab can be used to see when and where the last logins to the account were.